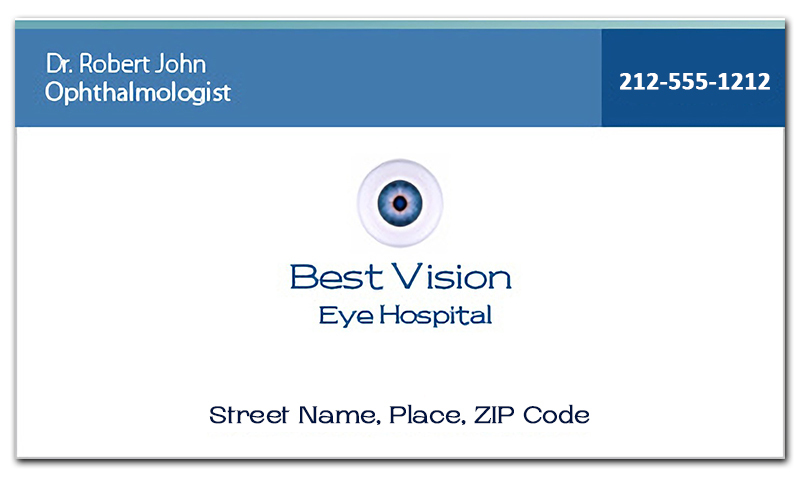 A 2 x 3.5 healthcare business card magnets with square cornered edges is favored by healthcare providers due to its very familiar shape. A suitably designed healthcare business card magnet can be easily identified from distance and it highlights the brand information in a true sense. Advertisers seeking it in bulk can always gain discounts on customization fee and enjoy benefits of free shipping, free art set up and free design.